This is the Porsche 911 GT2, which is a brute, lightweight, twin-turbocharged, rear-wheel drive bout of madness. Making it the most powerful and fastest 911 that Porsche has ever built, earning it’s infamous nickname the ‘Widow Maker’. 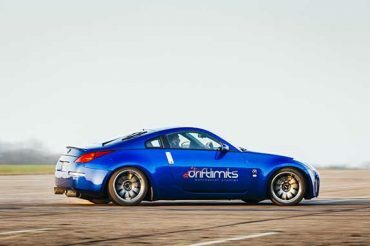 The Drift Limits GT2 has been tuned to over 600bhp from its twin-turbocharged 3.6-litre flat six engine derived from the Le Mans–winning GT1 race car. As you depress the throttle peddle you will be taken back by the surge of power, a maximum boost of 23.2psi is achieved at 4,000rpm as a pair of variable-geometry turbochargers violently inhale the atmosphere through the intakes. You will drive one of the most renowned and unrivalled sports car pedigree’s in the world, combining over 40 years of production evolution. 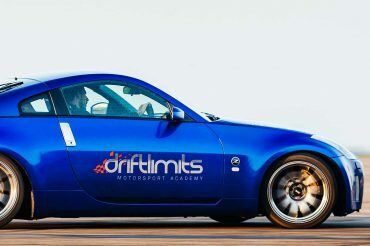 10 x Driving laps in the Porsche 911 GT2 with 1:1 tuition from our motorsport instruction team.